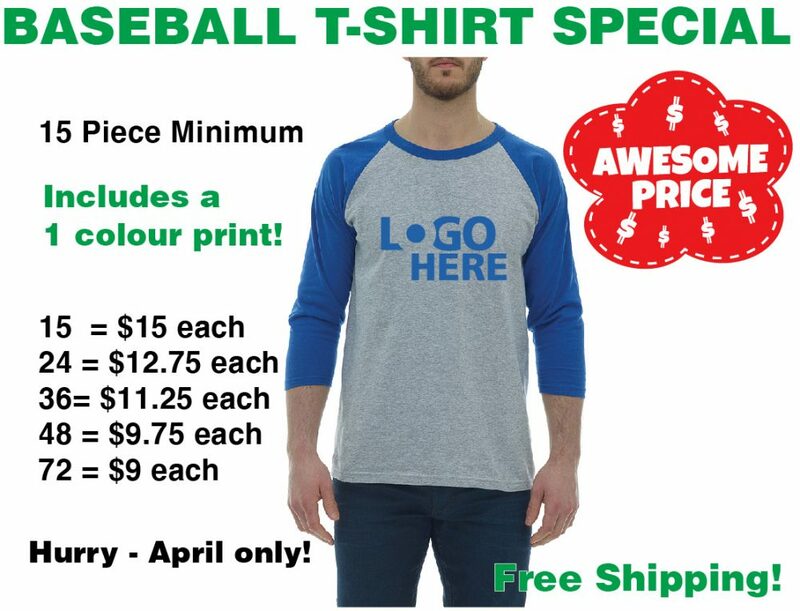 Canada's T-Shirt Printer - Est. 1999. 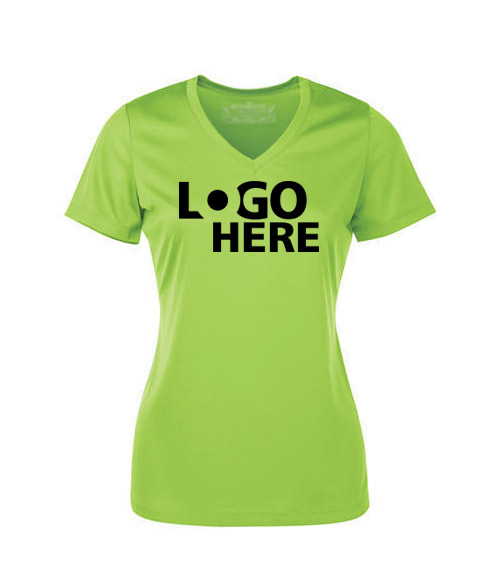 Online quotes, expert advice, knowledgeable customer service reps. From concept to delivery we are here to make your custom clothing order a success! It takes about 24 hrs. These Videos will help you navigate our site with ease. Get a custom quote, place an order, optimize your art and so much more. 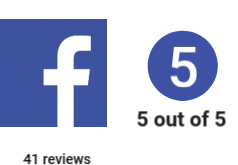 Our customers say a lot of nice things about us. 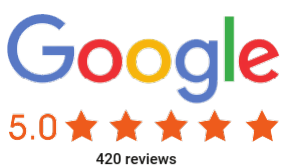 In fact we boast a solid 5 star rating on Google. Get Bold has great customer service! I had a lot of questions about ordering custom shirts for my UBC club. They sent us a few sample shirts so we could create promotional material and then we returned them so they can be used as part of our order. They went above and beyond! They communicated effectively by clearly explaining how the process works. Great customer service! 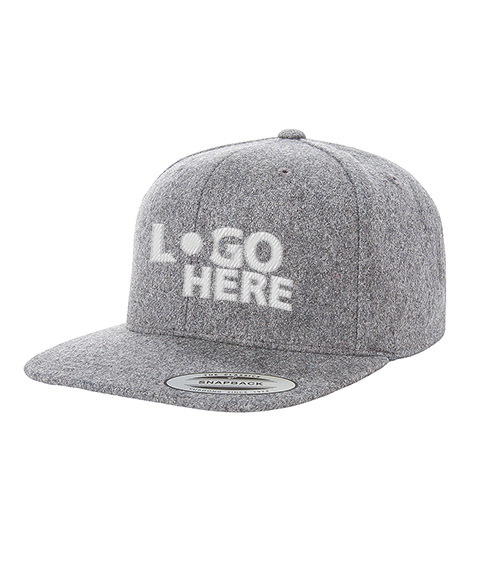 It was my first time ordering merchandise shirts and hats for West Coast Express 69 podcast so I was completely clueless and unsure of what exactly I wanted. GetBold helped me out right away. They got back to me immediately with all my changes and were incredibly helpful through out the whole process, not to mention I received my whole order within a week. I would definitely order again and recommend their services. For my role with the Allard Law Student's Society, I got in touch with GetBold to get T-shirts made for one of our biggest annual events. They were immediately responsive, were willing to help us make any adjustments we needed, and were extremely helpful in making sure we got our shirts as quickly as possible without any issues in quality. We received nothing but compliments around the shirts and we are looking to make them our go-to company for all the events we need. Long story short, they were amazing to work with, provided fairer prices than many other companies we could find, and went above and beyond for us! I have used GetBold for our work apparel for the past four years. 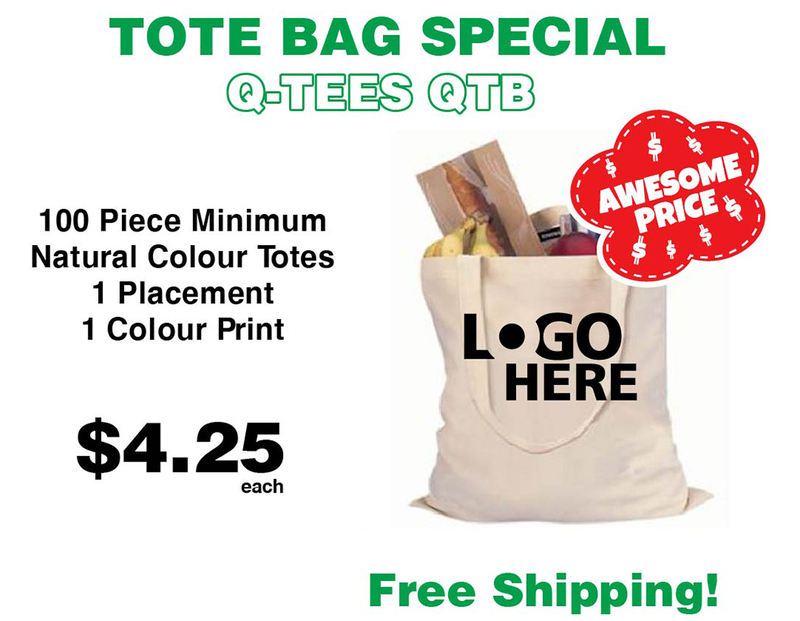 They provide quality products, with great pricing and speedy delivery. I use them for both embroidered and printed artwork, I have no issues at all and it was a week from order to pick-up! Highly recommend these guys!! GetBold has offers an incredible service. Their support is always extremely helpful, and even modified a design of mine to add text when I forgot to add it. Their tracking and shipping is also very robust, and my orders always arrive before the agreed upon time. All in all, I would strongly recommend GetBold for all apparel needs. I've worked with GetBold numerous times over the last 3 years and each time I've had a great experience. I've worked with a number of different reps (though mostly Andrew, he's awesome) and found them all great to work with. I'd highly recommend looking into them for any clothing printing needs. Really great customer service from Rob. 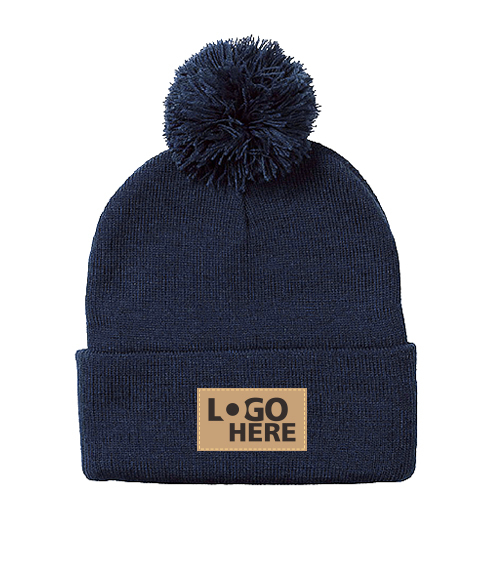 I needed some toques embroidered within 5 days. He help me alter the original design so that it would look good on the toque, and gave me progress updates. The toques were high quality, looked great, and came a day before I needed them! 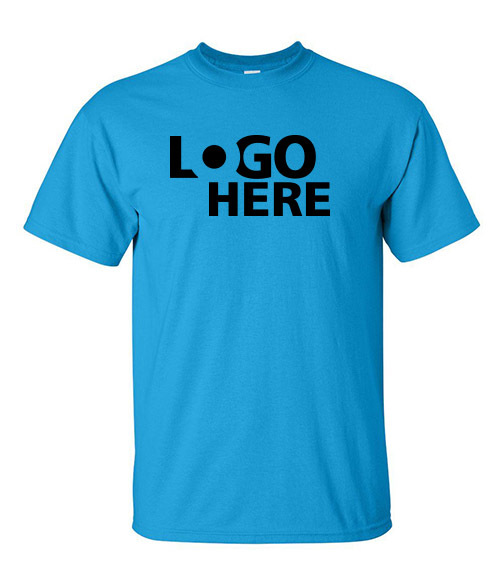 Choosing Get Bold is a no-brainer, they are so much easier to work with than any other company I have printed shirts with. Wow! they respond instantly to phone or live chat and their website has a instant quote tool so you can modify your cart a million times before you order. They are faster than competitors (print in 4 to 6 days instead of 10) and the final product was exactly what I asked for. I would give them more than 5 stars if I could. Posted in 2017: First, my questions were promptly answered on the website chat feature. When I put my order in the mock-up proof was sent efficiently and was just what we wanted! Third, the order was done ahead of schedule. So pleased!Edit: Posted in 2019. Still ordering from GetBold! 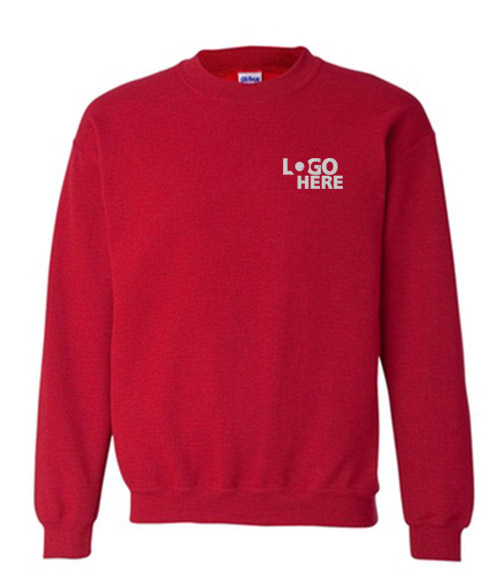 They are so prompt and the new ONLINE STORES for students to order online for a school order is THE BEST. Easy and efficient! Easy to work with, very helpful. Quality of the items I've ordered is great. Fast turnover and shipping as well. Will definitely continue to order from GetBold in the future.UPDATE: I can't add more stars, but I did want to add that I needed more product quickly, and these guys delivered. Really happy with both the quality of the items and the customer service they offer. Our experience with GetBold was fantastic! We went to their onsite location to look at the products and the employee who helped us was very friendly and knew his stuff. Right after the meeting, we ordered our items, and the process went very smoothly. Everything looked great and we were very happy with the quality, the help we received, and the overall process. We will definitely work with GetBold again! GetBold did it again. Rob and his team have proven themselves as capable suppliers for my improv group, The Fidgets, as we launch our tour of western Canada in the winter of 2019. Great advice, excellent results, amazing prices and free shipping. Almost too good to be true. Amazing Quality and Customer Service. This team is Pro- Series! 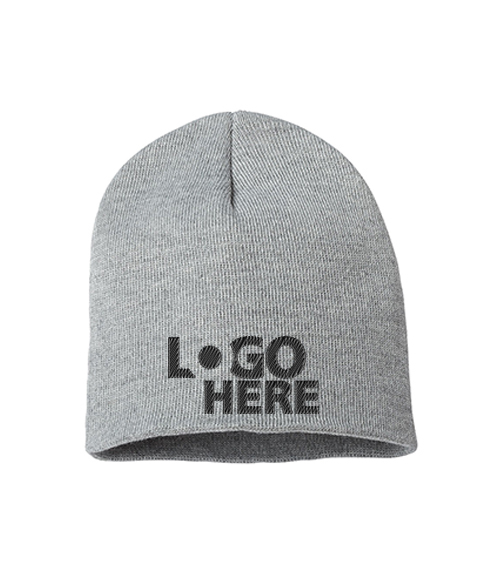 We did a run of Toques - I sent in a photo of the style we were looking for and they quickly matched and did a mock up of what it would look like. Everyone was thrilled with the quality and they made it in our quick turn around. 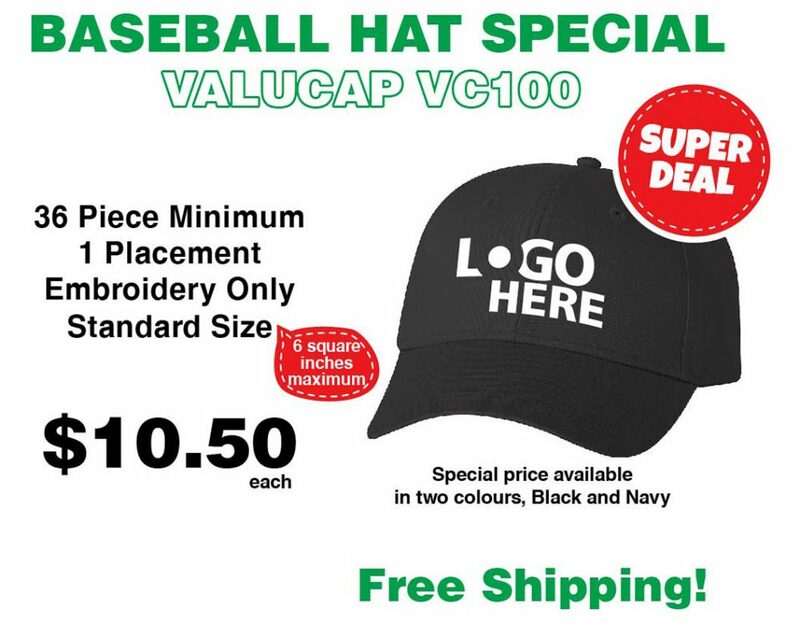 Already placed another order for hats now! Highly recommend! They did it again! Amazing service, amazing response time for our questions! Going above and beyond for our shirts and overall making us very happy customers again! Thank you guys for making apparel ordering so flawless and easy! Looking forward to our next order! Wow, these shirts are awesome! Our huge design turned out perfectly placed and printed on the shirts. The kids love them! 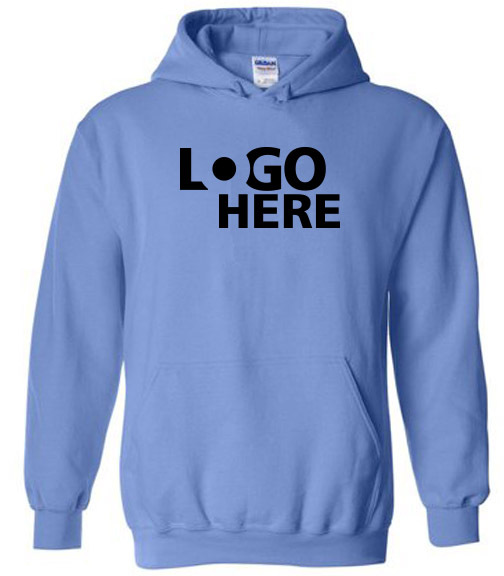 Easy to work with (I submitted my design as a high resolution jpg no problem), quick turnaround, free shipping. We've got our new shirt company. Excellent quality, amazing service. I've used Get Bold several times over the last few years for clients, but this was the first time I've used them for my own business. The run was their minimum (15 pieces) and I had a tight deadline. Their online customer service was great, and their phone service was great. They printed and shipped to me well within my deadline, and the print quality is the best I've seen. My only slight disappointment was that I feel the shirts fit a little smaller than the sizing guide. Next order I will probably choose the next size up for a lot of my selection. Other than that, I couldn't recommend enough and I will most definitely be using again. Thank you! Excellent service. Being my first time ever to order T-Shirt printing, Chris was most helpful and order was completed as promised. 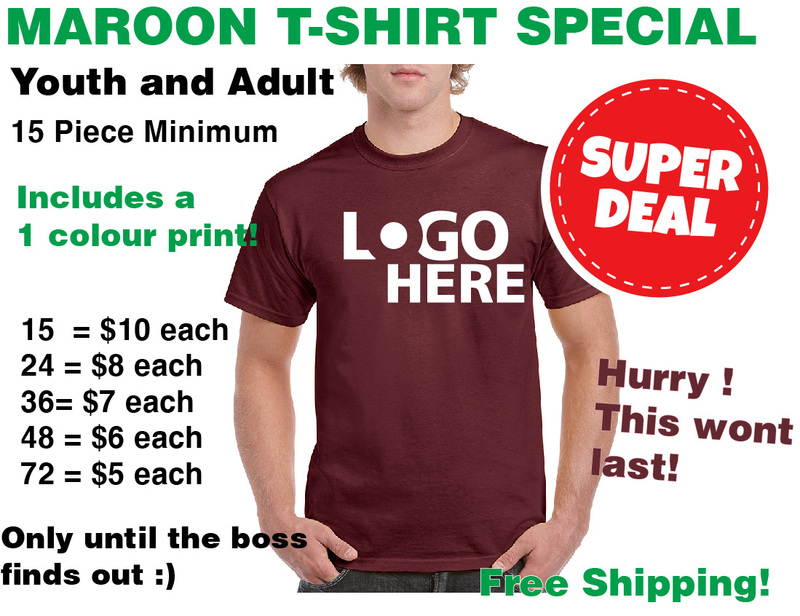 If I have to need T-Shirt printing service in the near future, Get Bold for sure. Highly recommended.Oct. 25, 2018This is my second time to order T-Shirt printing and I did it online and it was done easily, same as ordering in person. Rob responded and sent the layout rather fast. The shirts were done on time as requested. Job well done. Seriously the best t-shirt company we’ve ever worked with! They do tons of other stuff to. But honestly, the whole team at Get Bold is top notch and always just a call away if need be. One of the few companies that I can say holds a high value for excellence when it comes to all they do. Specials are always changing, so be sure to check back here often to see what’s on sale, or sign up for our monthly sales flyer and stay in the know. We take the agonizing out of organizing. 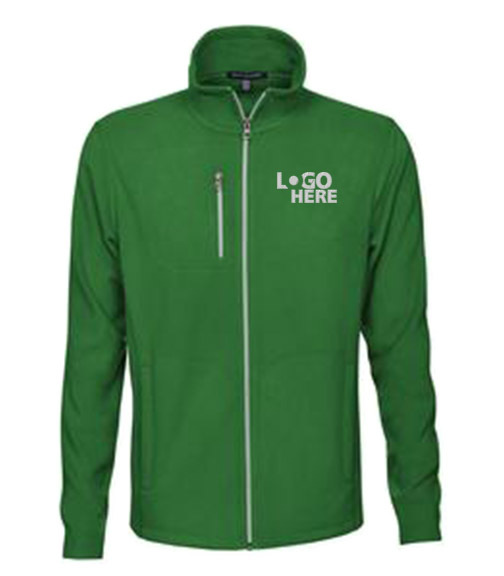 Let us build you a custom store filled with your custom clothing. We collect the orders, we individually package and deliver. We’ll even box by classroom. 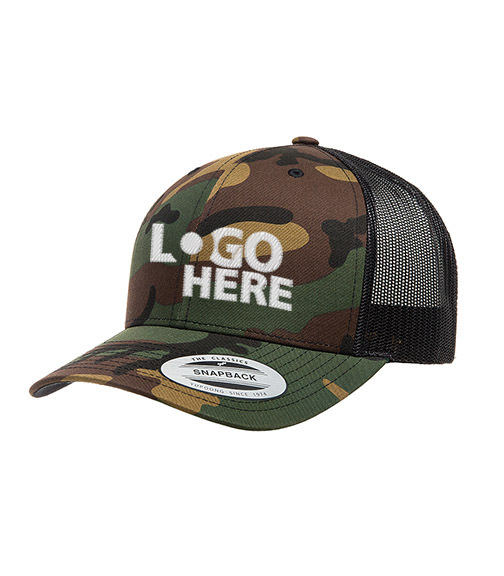 GetBOLD is a Trusted Source for Custom Apparel, Screen Printing and Embroidery. 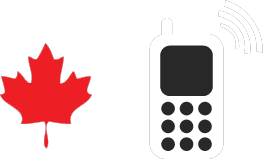 Hello North Vancouver, Burnaby and Vancouver! 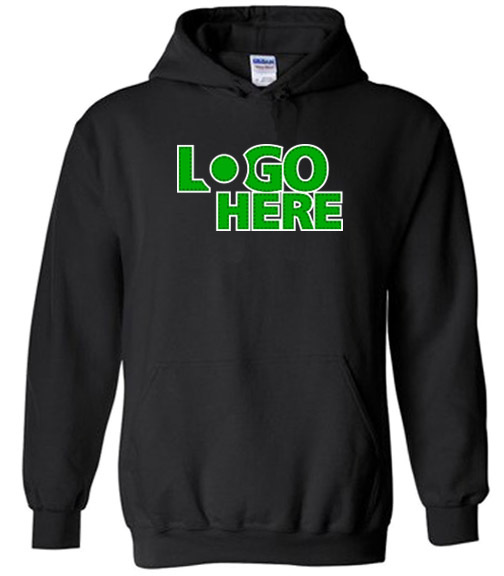 We are your source for custom printed and embroidered apparel! 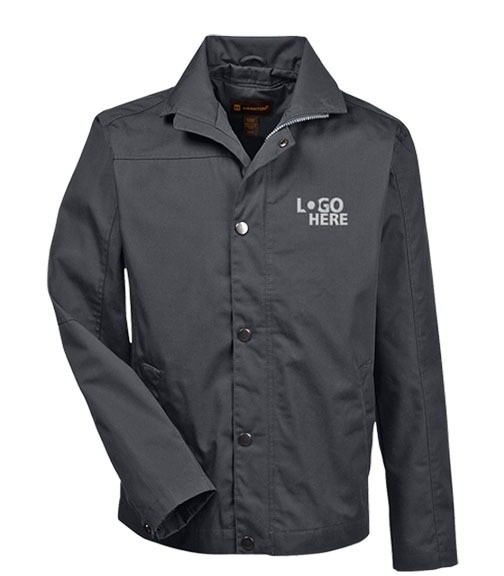 GetBOLD has been serving Canada as a reliable, trustworthy source of custom clothing since 1999. 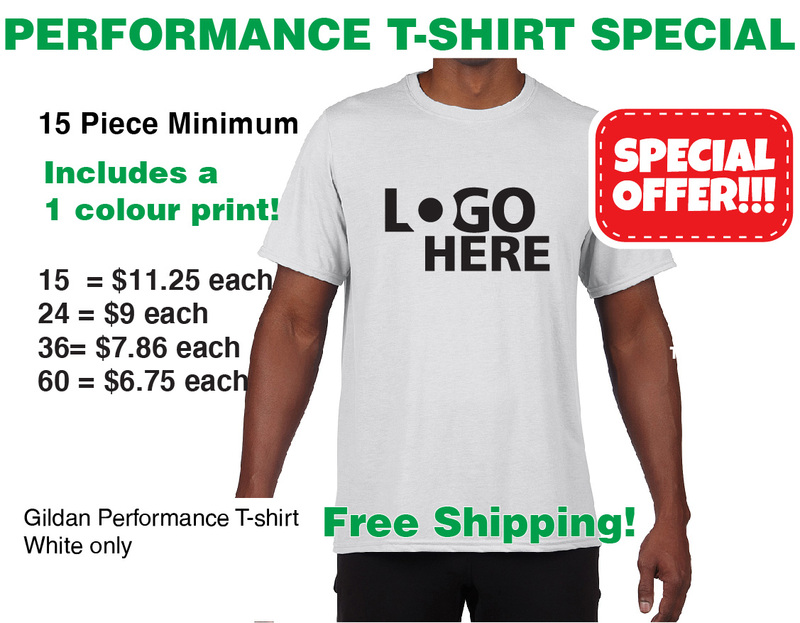 Are you looking to print t-shirts for your band? 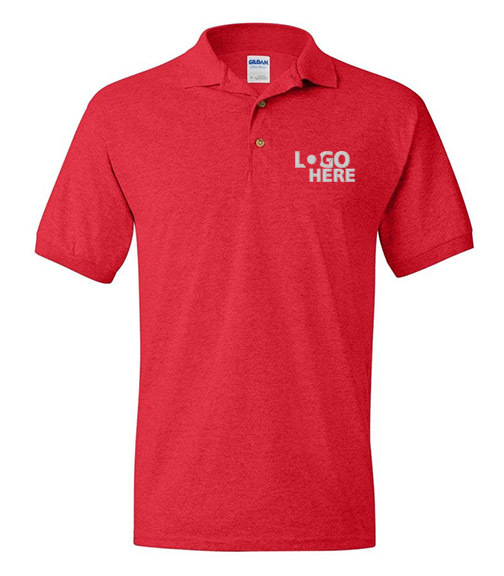 Embroidered uniforms for your staff? 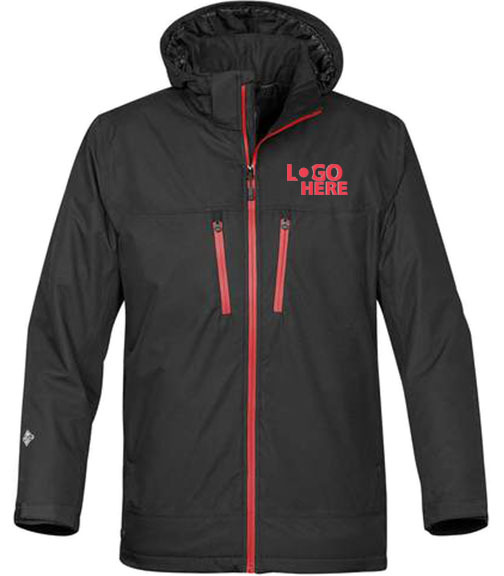 Embroider jackets for your crew or even launch your own brand of clothing with your custom designs and art? We can do all those things quickly and reliably right here in our North Vancouver production facility. We offer an expert design review on every order. Plus our pricing is excellent – straight forward and all-inclusive. 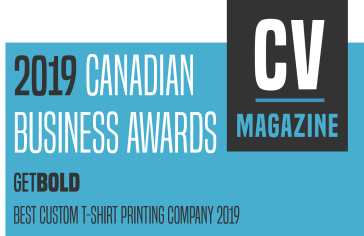 If you are in need of some custom logo apparel, either screen printing or embroidery, in Vancouver, Burnaby, North Vancouver or beyond…We would love to be your t-shirt printer! 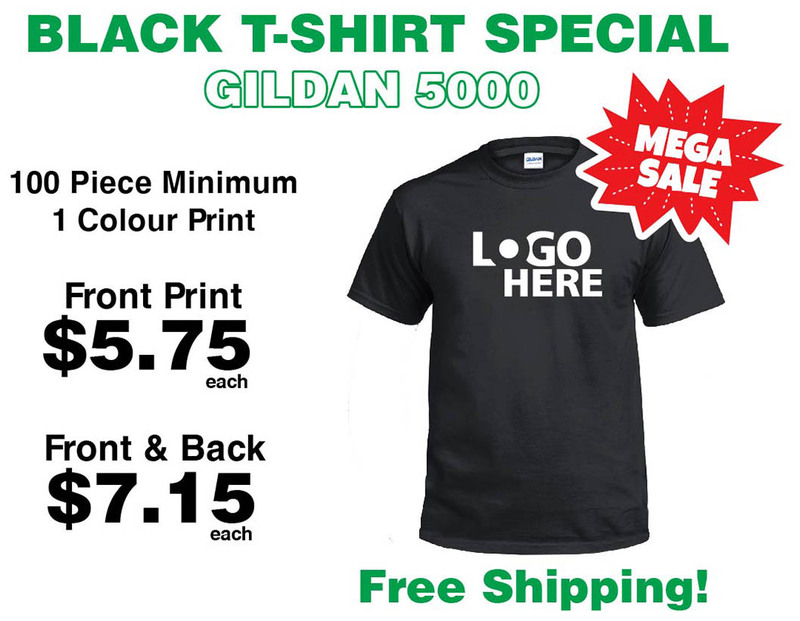 GetBOLD has a reputation as Vancouver most trusted t-shirt printing and embroidery shop! Come visit our showroom in North Vancouver. We are right next to the Second Narrows Bridge with easy access to the freeway. Spend some time viewing our selection of products on this website. 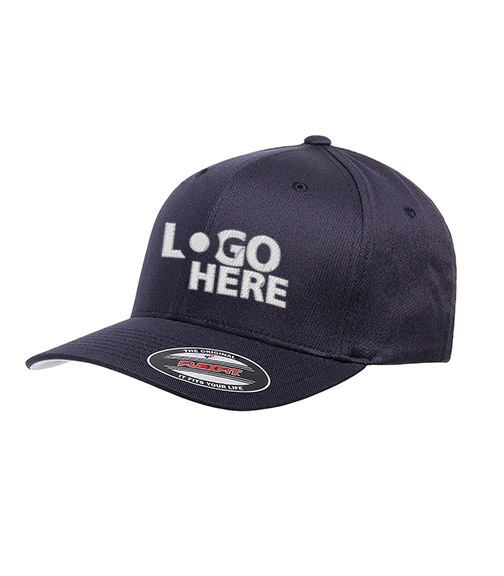 We have worked hard to select the best products for printing or embroidery. We are available to chat by clicking the chat box at the bottom right, or give us a call. We are always happy to talk t-shirts! Start by choosing the blank goods. Then upload your art. Next submit your order. 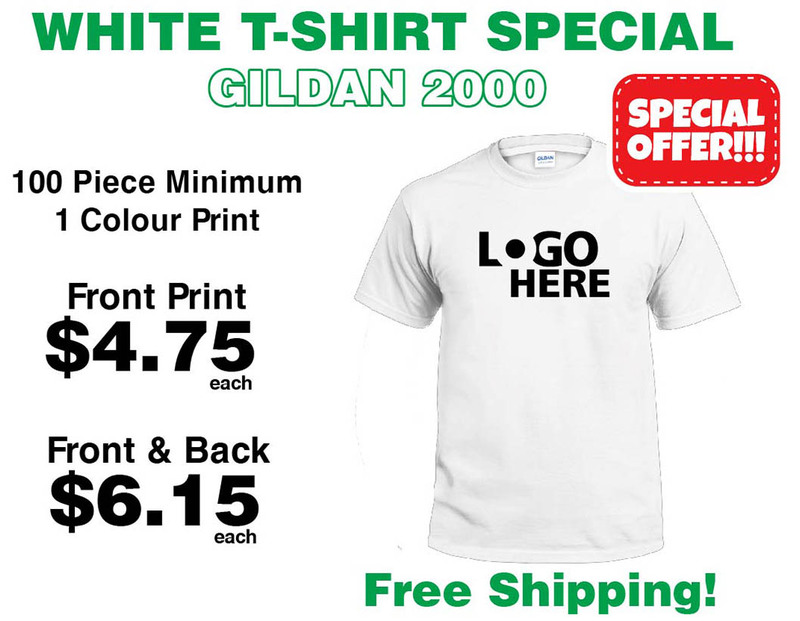 We will send you proofs before we print anything! Custom Apparel from the shop that cares. © 2019 Get Bold. All rights reserved.